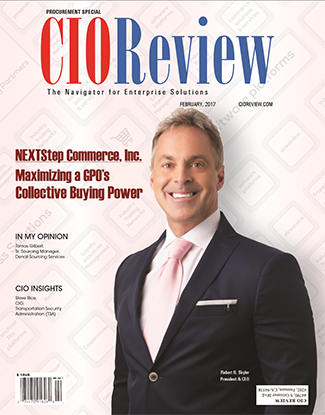 This month, NEXTStep is the featured cover story in CIOReview Magazine, "The Top 20 Most Promising e-Procurement Companies". NEXTStep CEO Robert Skyler offers insight into how leading GPOs are "Maximizing their Buying Power" through real-time data collection, analytics, and reporting to their members. The article also provides an overview of the NEXTStep's GPO Commerce Suite platform, presents two (2) NEXTStep GPO client case studies, and provides insight into the future business-technology direction of the company. 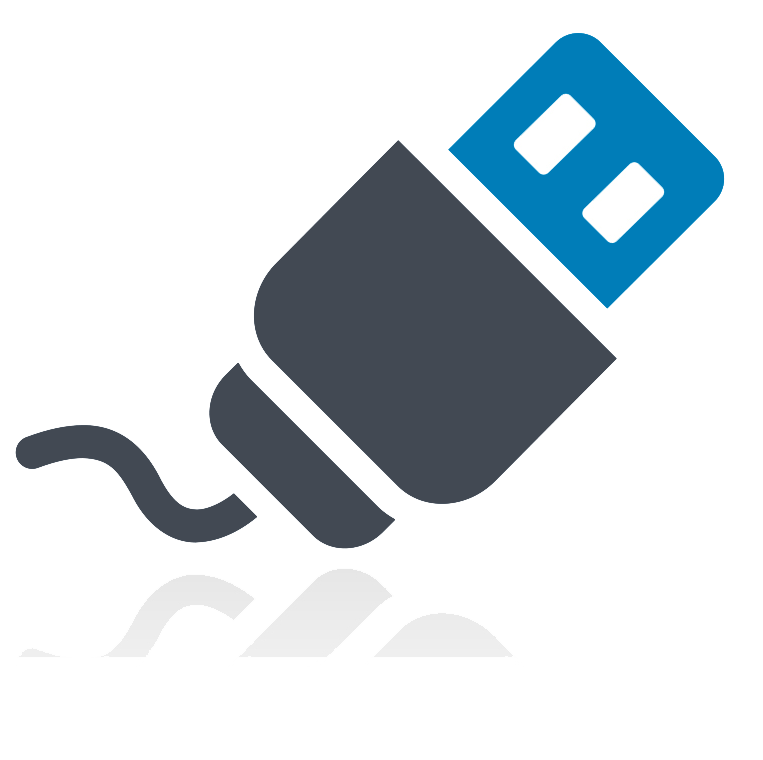 NEXTStep's wealth of knowledge and proven strategies, offer you the unique opportunity to partner with a provider that knows how to leverage technology and real-time data to provide a real advantage for your organization. Mar 27, 2017 "Top 20 Most Promising e-Procurement Companies", CIOReview Magazine, March 2017 Edition. CIOReview Magazine NEXTStep's CEO Rob Skyler is featured on the cover of CIOReview Magazine's "Top 20 Most Promising e-Procurement Companies". See the full article in the March 2017 Edition of CIOReview. Jan 25, 2017 NEXTStep announces the "Go-live" of Koyo Bearing North America on the IDC Marketplace. Koyo Bearings North America NEXTStep is pleased to announces that Koyo Bearing North America has completed integration onto the IDC Marketplace (NXT-Cloud® GPO Marketplace), offering online purchasing of industrial bearing products to IDCs 75+ distributor members through the marketplace. Dec 31, 2016 NEXTStep awarded follow-on GPO Services contract with VIPAR Heavy Duty and its subsidiaries. VIPAR Heavy Duty, Inc. VIPAR Heavy Duty, Crystal Lake, IL has awarded NEXTStep Commerce Inc a follow-on contract to provide NXT-Cloud® GPO Software & Services for its Heavy Duty Truck Parts Aftermarket Network; the largest in North America. Dec 01, 2016 NEXTStep wins the MTM Inc - GPO Provider Alliance contract. 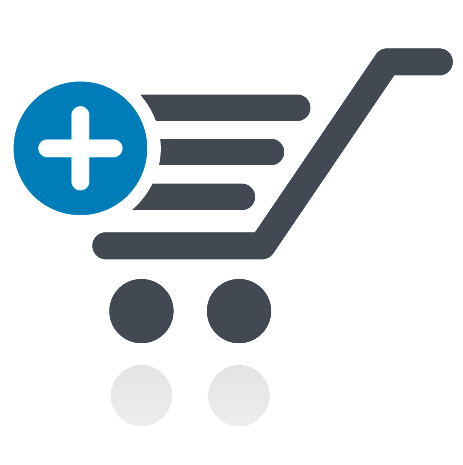 MTM, Inc. MTM Inc, St. Louis, MO has awarded NEXTStep Commerce Inc a contract to provide GPO software and services for their new Provider-Alliance GPO. 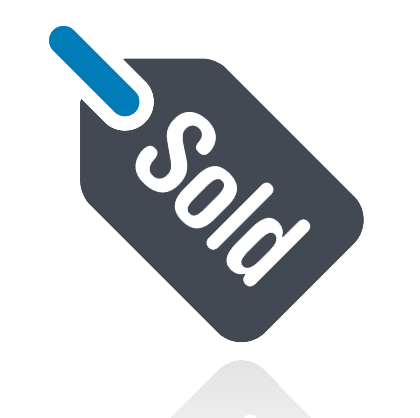 NEXTStep's NXT-Cloud® GPO Marketplace will enable MTM's Ride Right Transportation and NEMT Transportation Network to purchase prefferred supplier products & services online in support of their 20,000+ vehicle fleets.